POSSO PAGARE 500 EURO PER UNO YOUTUBER ALLE FIERE? 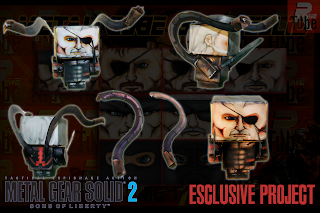 ESCLUSIVE PROJECT BY RaVe TuBe, of SOLIDUS SNAKE FROM METAL GEAR SOLID 2 SONS OF LIBERTY. 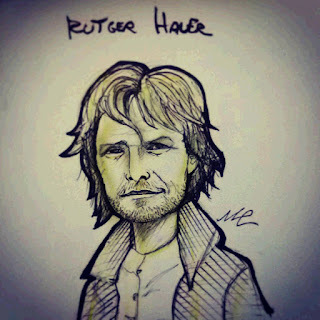 ONLY ON RAVE TUBE! 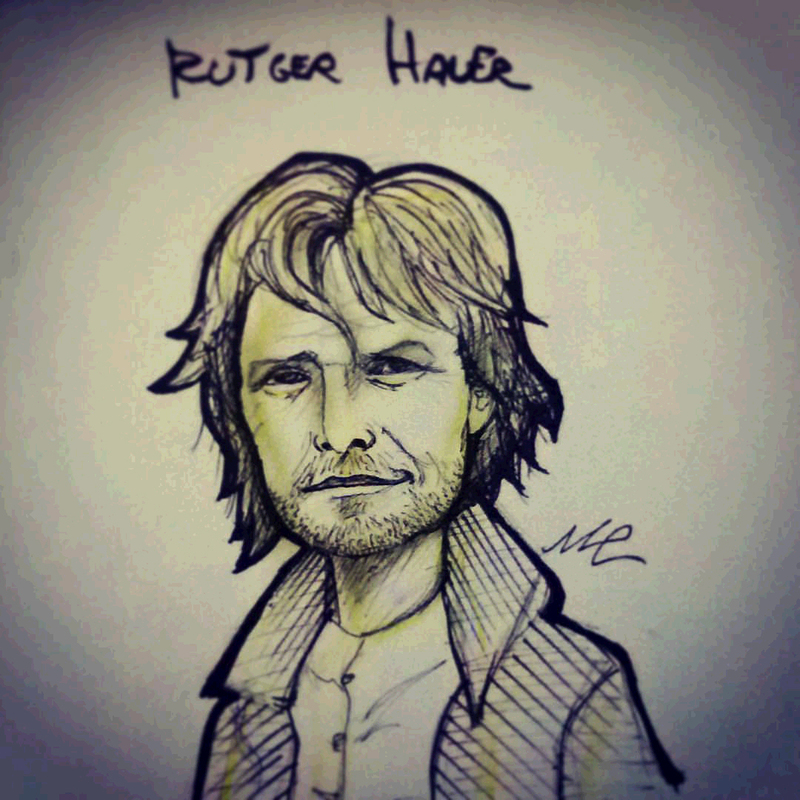 A tribute in honor of Rutger Hauer, i have meet two years ago!